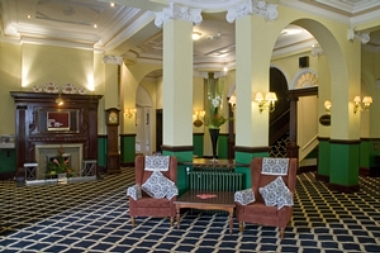 The Prince of Wales Hotel in Southport is a beautiful reminder of our Victorian Heritage, an elegant building with landscaped gardens. 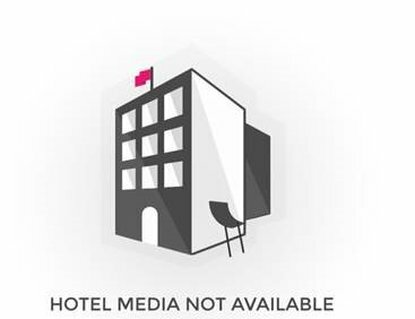 Combining elegant and stylish character with modern luxury the hotel is perfect for business meetings or for those looking simply for a quiet stay by the sea. 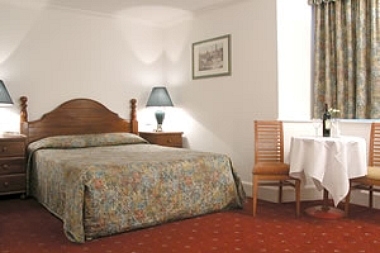 All 154 en-suite bedrooms have been tastefully designed to preserve the Victorian style of this Southport hotel. 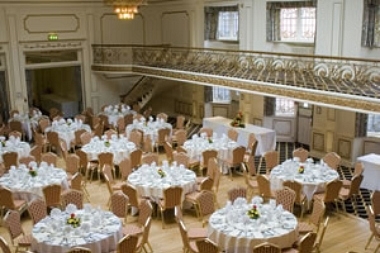 With eleven Conference, Meeting and Banqueting rooms, this hotel is a fantastic conference venue. 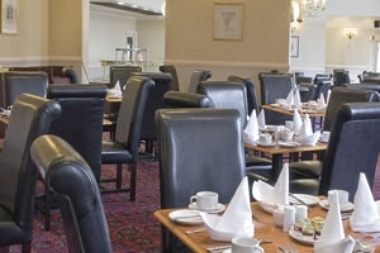 Catering for up to 450 people the rooms can be arranged for all styles of meetings. 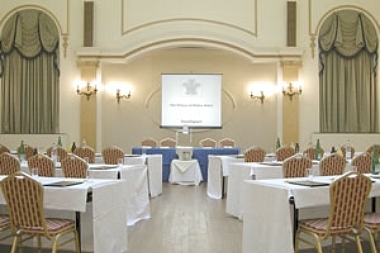 The conference facilities for this hotel are first class and we can offer fantastic corporate rates for business travel.